The construction of the new property development project of Tamavua Estates valued at $6 Million is expected to begin in the 4th quarter of 2018. 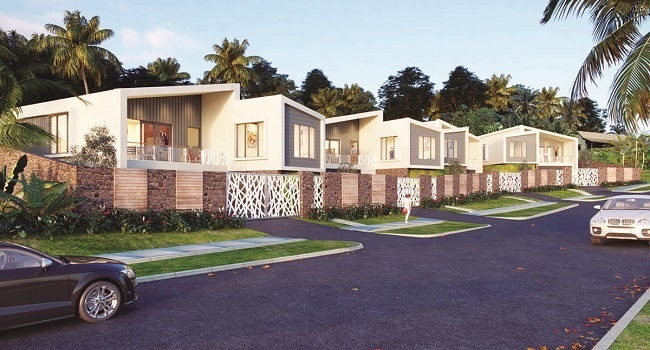 Tamavua Estates, which is a unique collection of luxury homes is close to being sold out. According to the developers Pacific Building Solutions, the project is expected to generate up to 70 jobs. PBS says the project will take at least 7 months to be completed. In less than three weeks, three out of the four luxury homes have been pre-sold. PBS says these three bedroom estate homes cater for a wide variety of owners, including families, professional couples and it comes with luxury inclusions. Private plunge pool, full perimeter fencing, open plan living and imported luxury finishes including designer kitchens, stone bench tops and lighting are some of the unique features of the Estate . According to a statement from PBS, the Estate homes are priced at around $1.5million each.